Humans spend a large proportion of their time indoors. The air indoors is often polluted with dust particles, pollen, animal hair, odours, harmful gases as well as various bacteria and viruses. 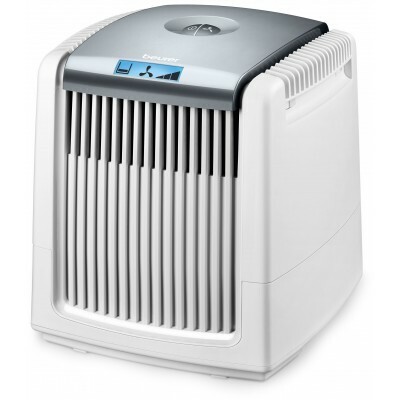 The LR 300 air cleaner cleans the ambient air using a three-layered filter system and an in-built UV-C light. 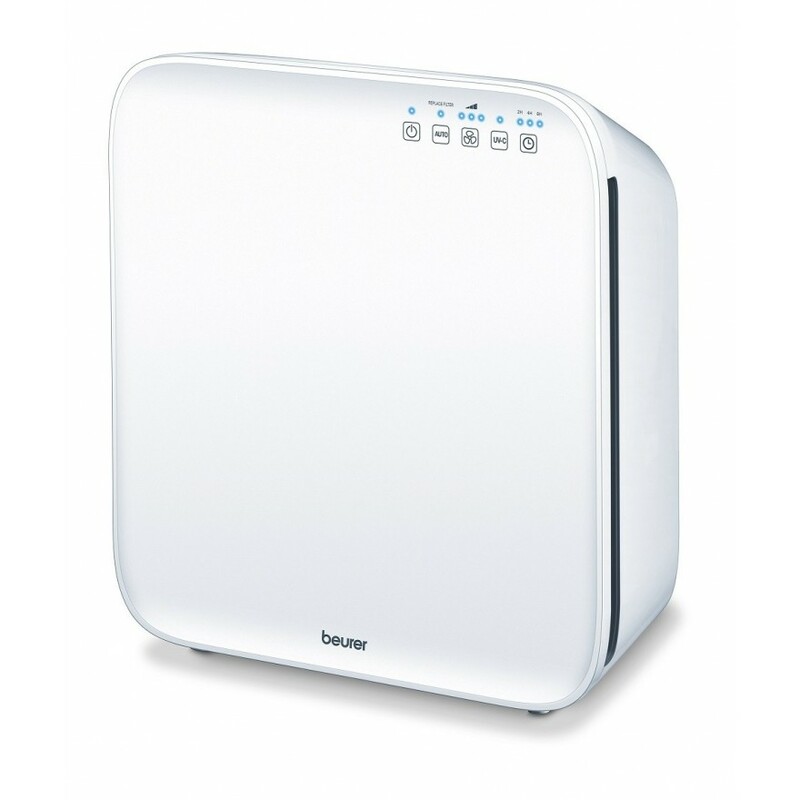 The HEPA E 12 filter has a filter performance of ≥ 99.5%. That means that 99.5% of particles (e.g. 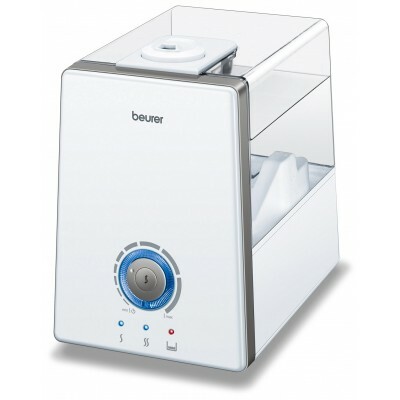 bacteria, viruses and fine dust) can be filtered out. Switches off automatically when the housing cover is removed. Unfortunately, however, almost all contamination in the air is not visible to the human eye. Our effective three-layered filter technology – consisting of a prefilter, HEPA filter and activated carbon filter – is able to filter out most of the contamination. 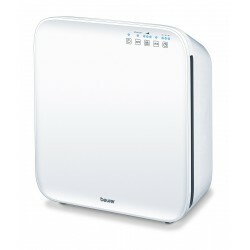 The HEPA filter, with a very high filter performance, is ideal for allergy sufferers in particular.